Using an unknown procedure – Since you did not develop the WPS nor performed testing you don’t know that your welders will be able to handle the procedure. An example is a procedure for welding 3G (groove weld) vertical up. The procedure may comply perfectly with the rules for prequalification, but not very many welders can run spray transfer out of position. Or the procedure may have been developed using pulsed-spray and you only have conventional mig machines. A welder would proceed to reduce the amperage and voltage to the point where he or she can handle the puddle out of position, most often than not this takes it from spray to short circuit transfer. Short circuit transfer (short-arc) is not allowed when using prequalified welding procedures. When using prequalified welding procedures developed by a third party it’s good practice to peform verification tests. This may be a simple as doing a few marcoetches or fillet break tests as the one shown above. Prequalified procedures are typically not optimized for productivity. Prequalified procedures exist for using .045” diameter mig wire to weld 1” thick steel. However, you would get a lot more productivity (in many cases) out of using an .052” or even 1/16” diameter wire. Changes requiring requalification or a new prequalified welding procedure. 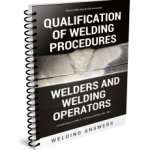 When using a prequalified welding procedure, you must comply with strict limitations of certain variables. If these variables change beyond a certain limit you are required to develop a new welding procedure which may or may not be prequalified. Understanding the limits allowed by D1.1 is fundamental. Who wrote the procedure? You are relying on someone else having done the work. There is nothing wrong with this, but you must be extremely careful who you trust with this. 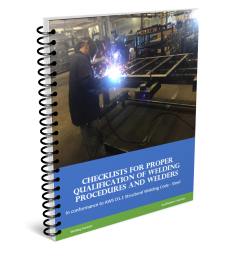 Many companies chose to qualify procedures by testing even when they could use prequalified welding procedures, and this is one of the reasons. 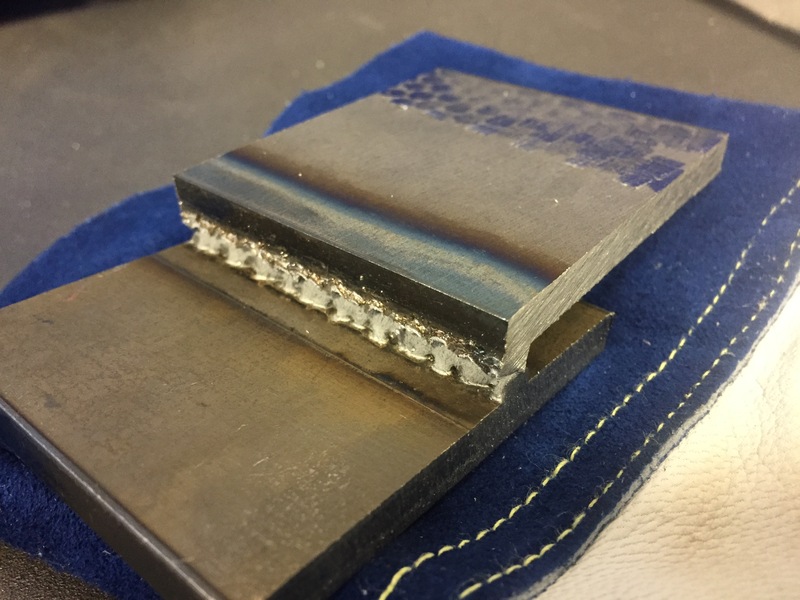 Misconceptions regarding documentation – there is a misconception that if you use a prequalified welding procedure you do not need a written WPS. This is a surefire way of failing an audit. Written WPS must exist and be available to the welders always. As already stated, caution must be taken. 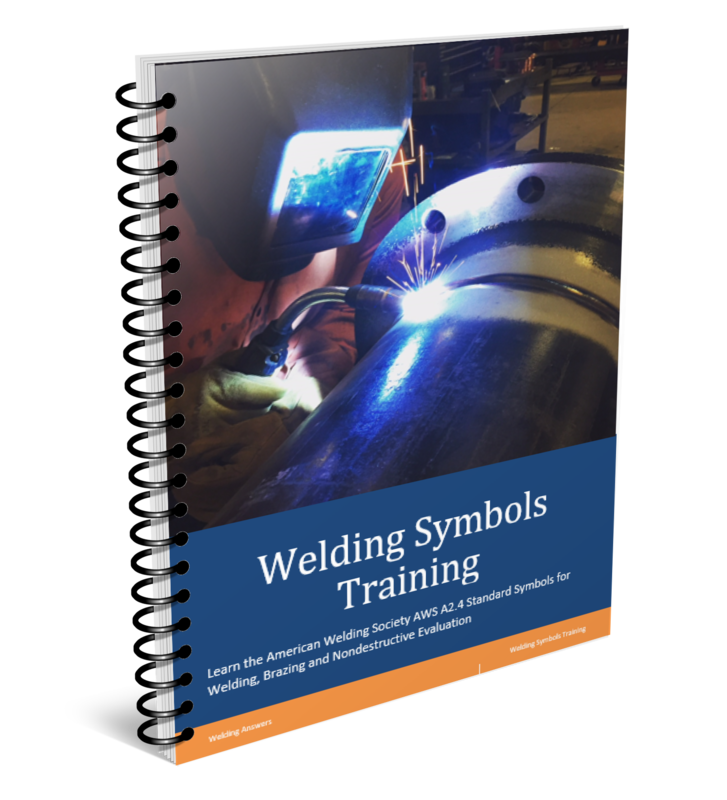 A welding procedure is only as good as the welder using it to produce welds. And on that note, welders, welding operators, and tack welders that use prequalified WPSs shall be qualified in conformance with Clause 4, Part C (or Clause 9, Part D for tubulars) of AWS D1.1 Structural Welding Code – Steel. 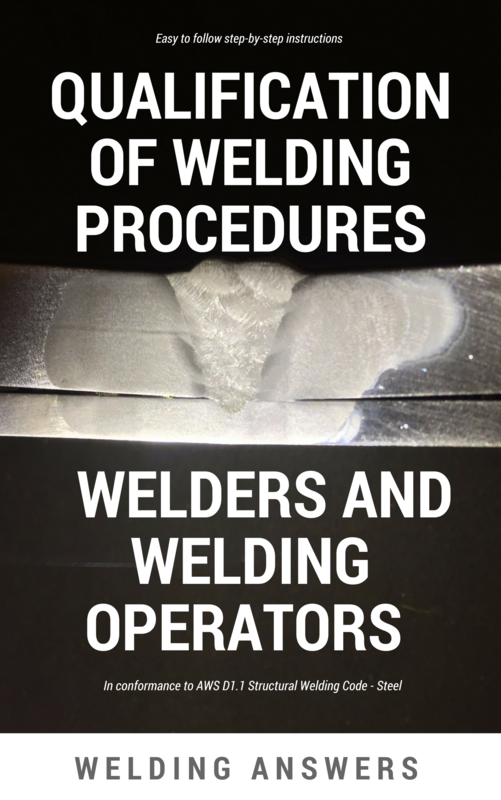 A welding procedure can be prequalified, a welder cannot. Welder qualification is always done by testing. There are certainly dangers in using prequalified welding procedures. You can take a look at some of these by reading Dangers of Using Prequalified Welding Procedures.